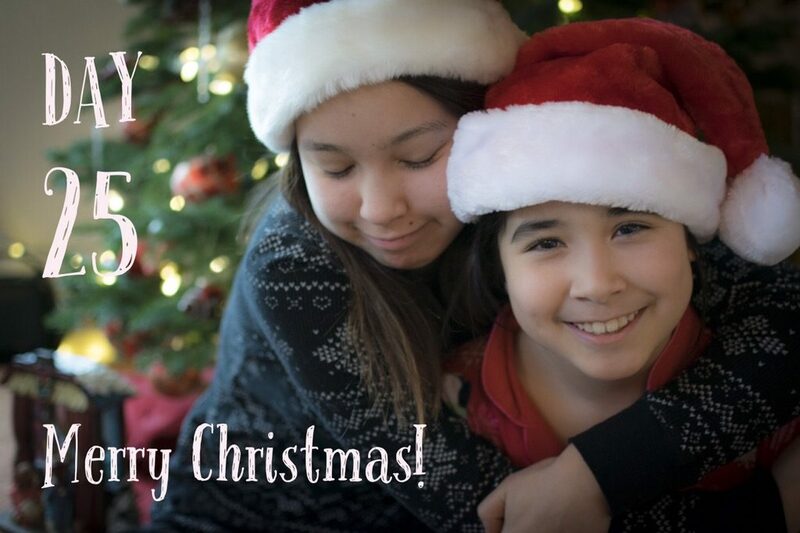 For those of you who celebrate Christmas… MERRY CHRISTMAS! Christmas is all about really being grateful for everyone in your life. I am so extremely grateful for all of you and I just want to say thank you so much for all your support and love! I hope you all have an amazing day!